Cormoran Strike is back, with his assistant Robin Ellacott, in a mystery based around soldiers returning from war. When a mysterious package is delivered to Robin Ellacott, she is horrified to discover that it contains a womans severed leg. Her boss, private detective Cormoran Strike, is less surprised but no less alarmed. 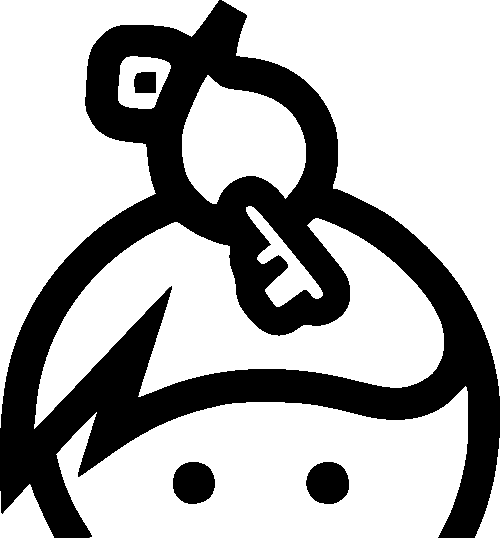 There are four people from his past who he thinks could be responsible and Strike knows that any one of them is capable of sustained and unspeakable brutality. With the police focusing on the one suspect Strike is increasingly sure is not the perpetrator, he and Robin take matters into their own hands, and delve into the dark and twisted worlds of the other three men. 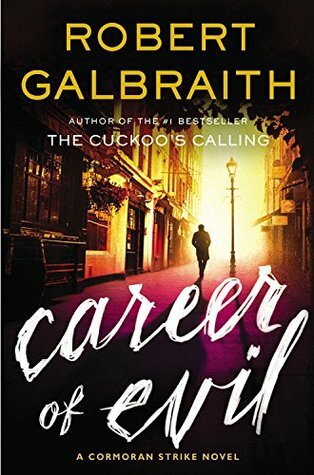 But as more horrendous acts occur, time is running out for the two of them Career of Evil is the third in the series featuring private detective Cormoran Strike and his assistant Robin Ellacott. A mystery and also a story of a man and a woman at a crossroads in their personal and professional lives.